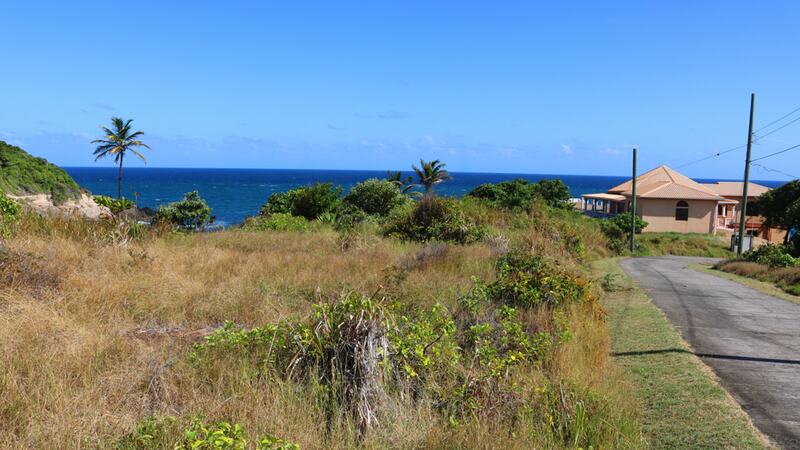 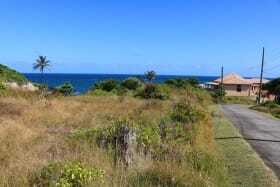 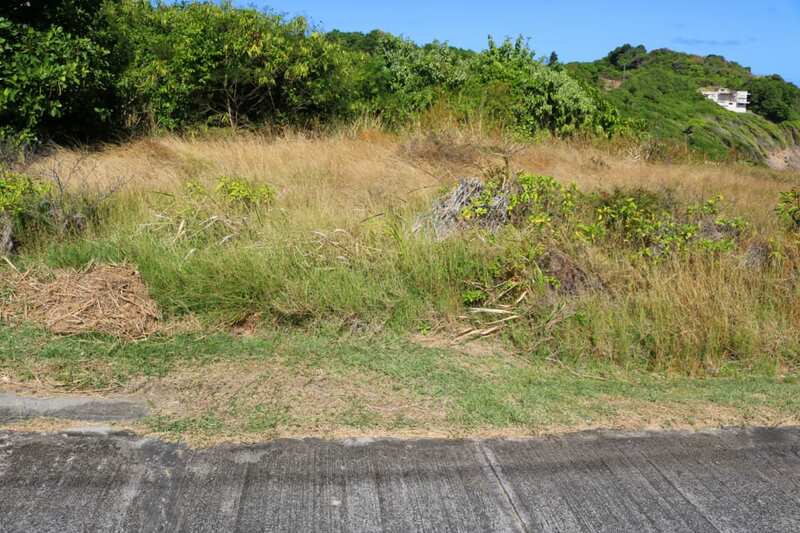 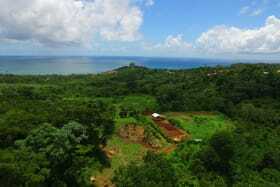 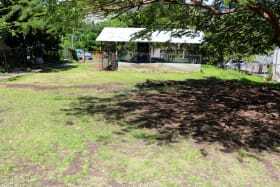 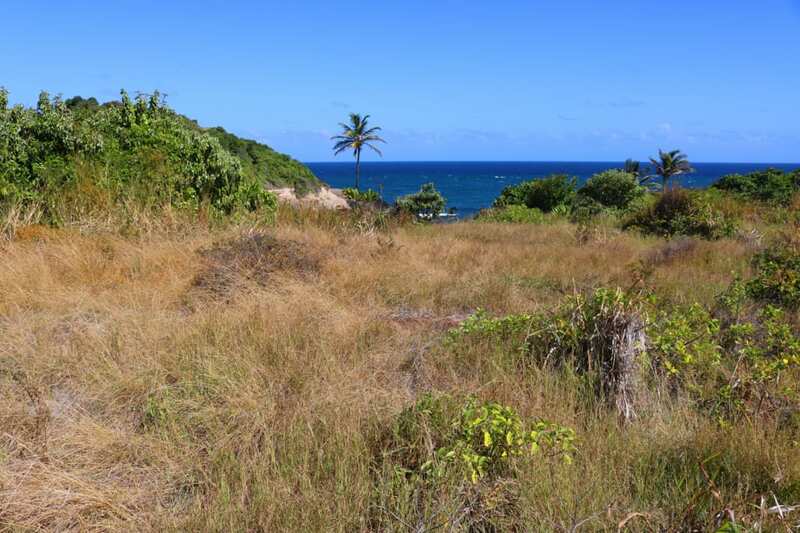 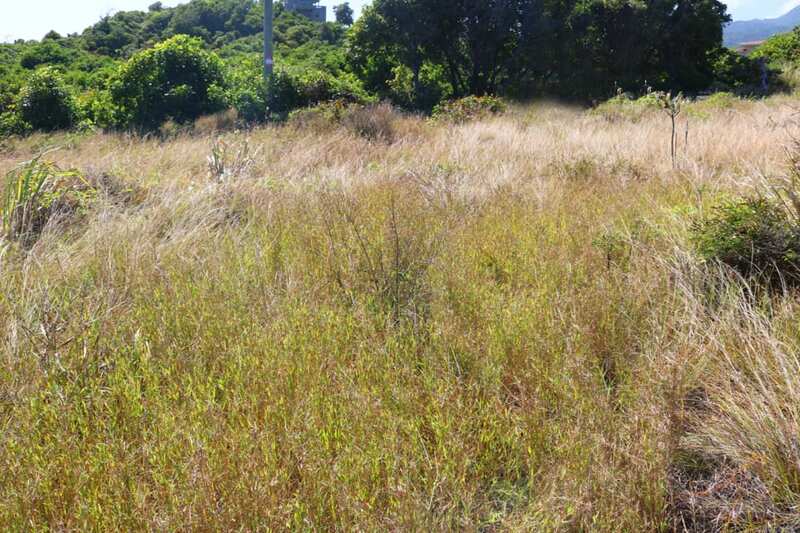 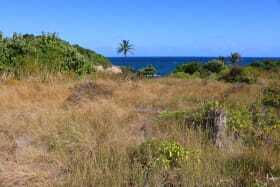 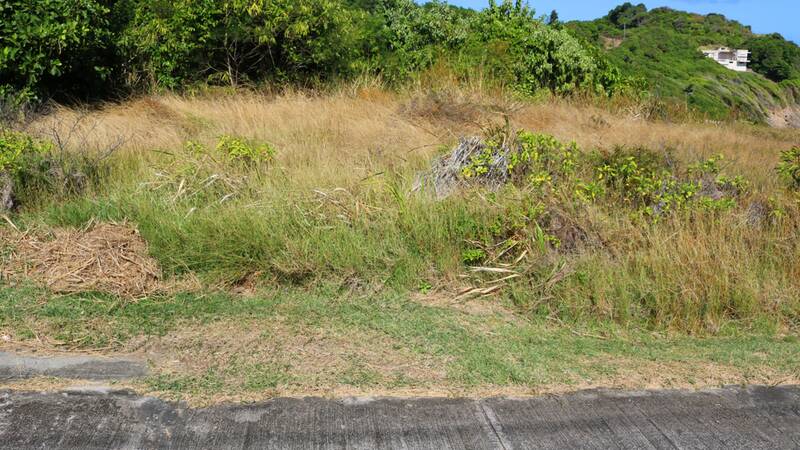 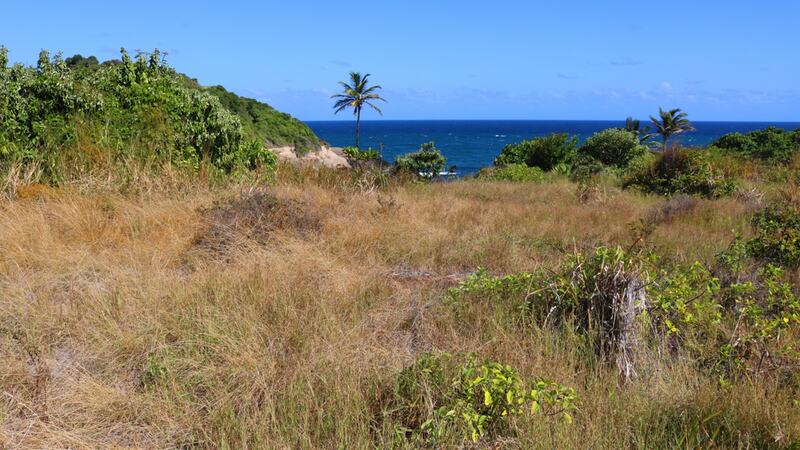 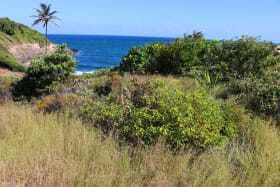 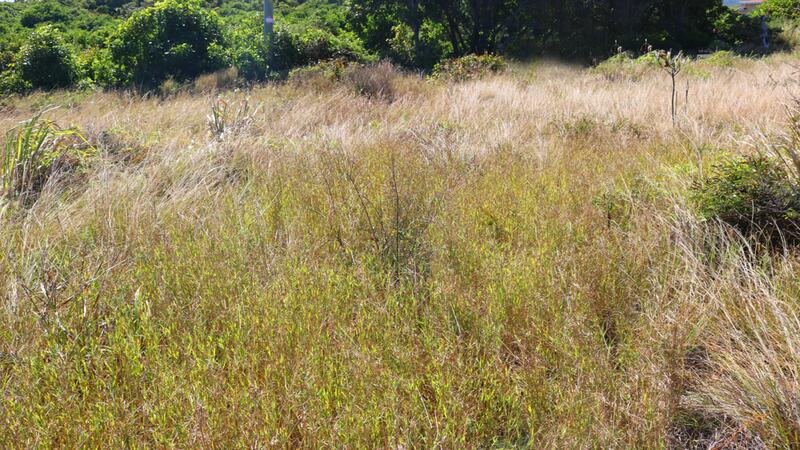 Flat into gently sloping lot set in the quiet, up and coming neighborhood of Hope City, with a magnificent sea view. 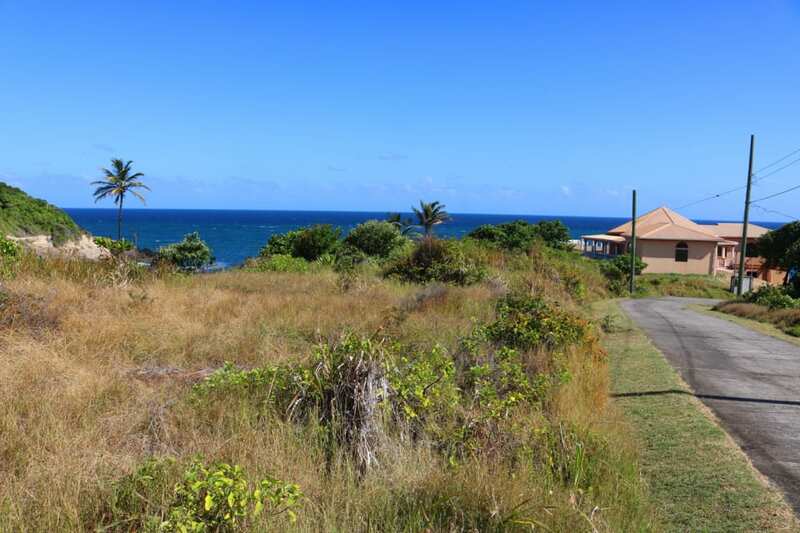 This lot is slightly bigger than average and looks out at the Atlantic Ocean, catching the brilliant sunrise. 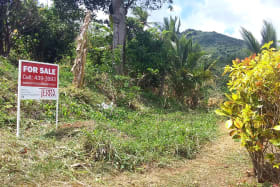 Hope City is approximately 8 minutes away from Grenville, where all amenities are available. 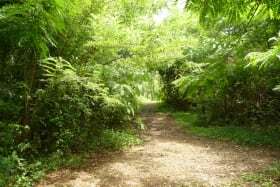 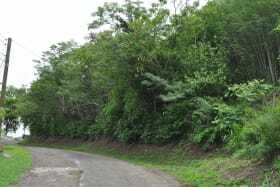 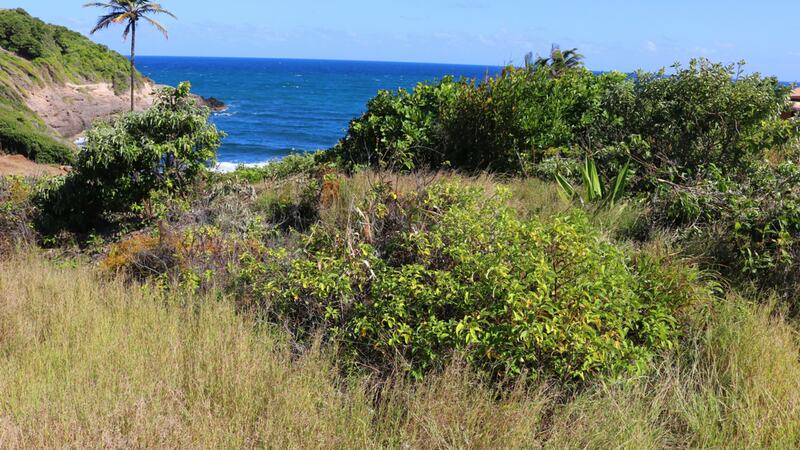 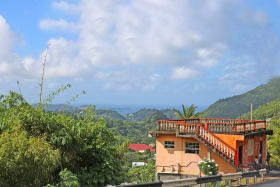 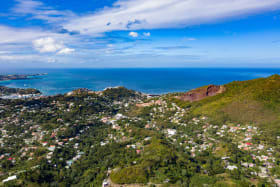 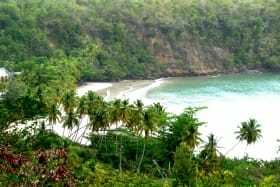 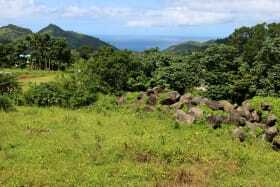 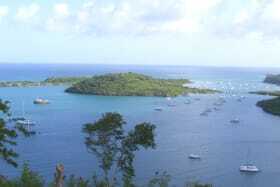 It is also about 40 minutes away from the Grand Anse shopping areas and the Maurice Bishop international Airport.